Charcoal and Capture the Flag. 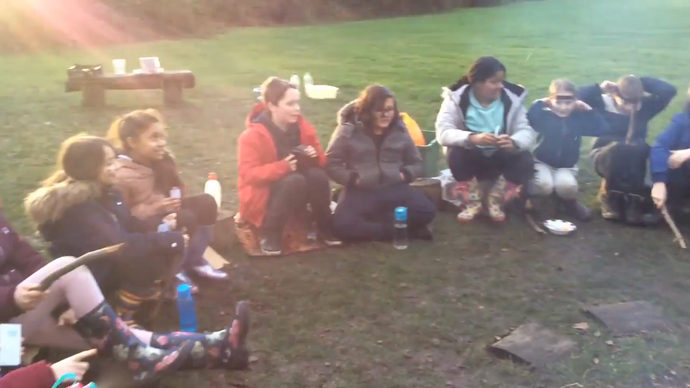 High winds prevented us from making our own charcoal on a fire but we discussed the impact of humans making charcoal. We were able to play with the charcoal that had been made in a previous session and explore its properties and uses. 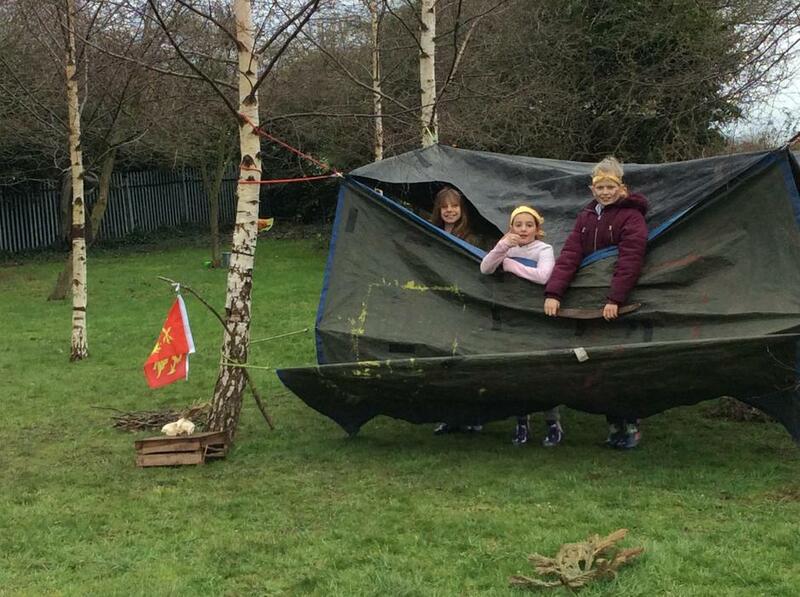 As we were unable to do as we had planned, we played ‘Capture the Flag’, a game of strategy and teamwork. The teams had to create and decorate their bases, appoint a chieftain and come up with a war cry and winning strategy! Good fun was had by all. 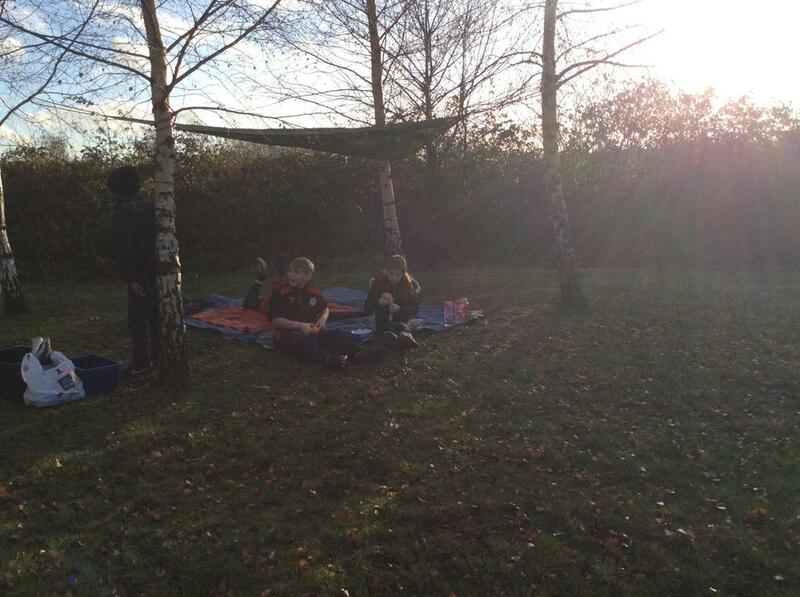 Class 6 built hides in order to stay warm during our outdoor lesson bird watching. The inventiveness and creativity the children demonstrated in building them was fantastic. 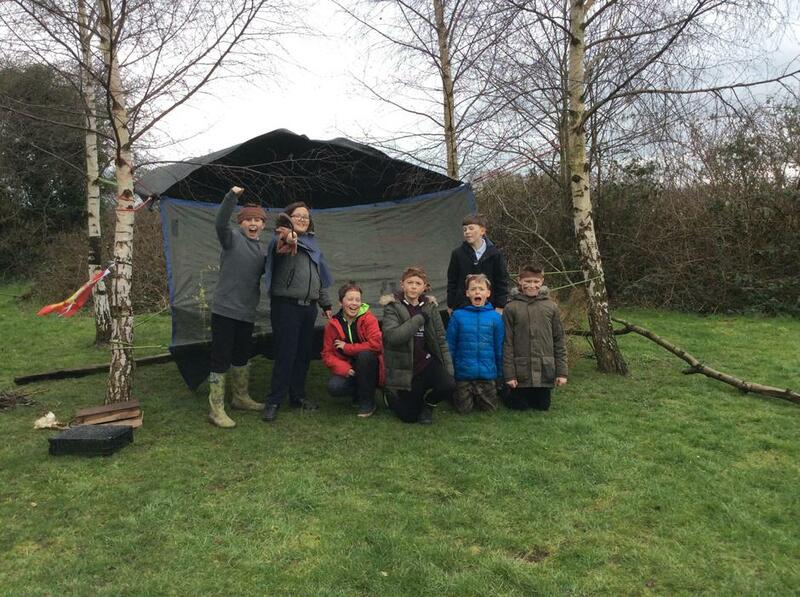 They thought about how they could make them more camouflaged and painted the cardboard with mud. 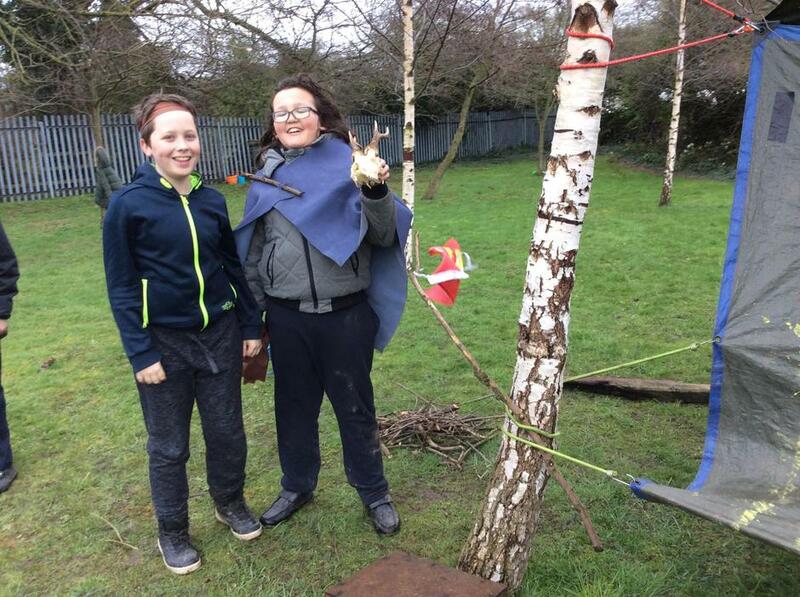 One group made rope swings once they’d finished their hides, developing their problem solving skills, fine motor skills and having a great time into the bargain. 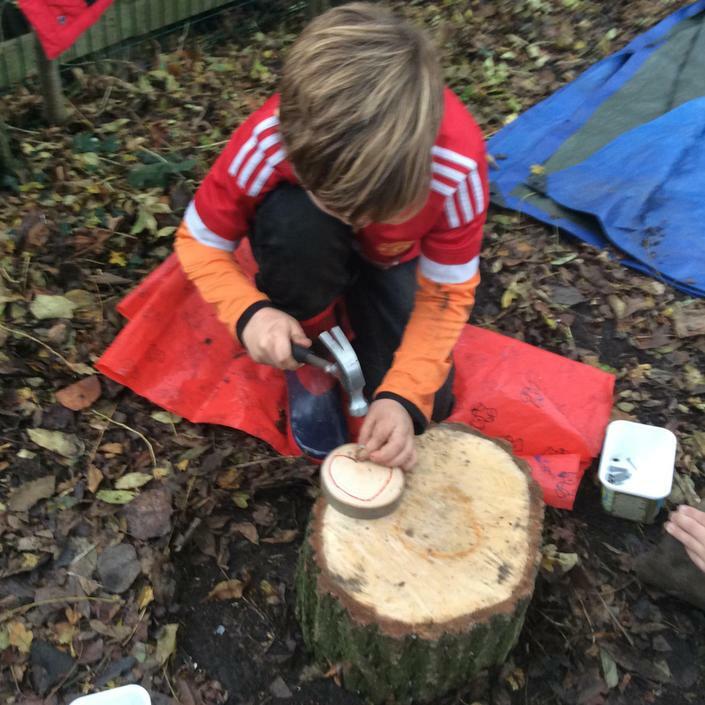 Mud paint to camouflage the hide. Quiet spot to watch birds. 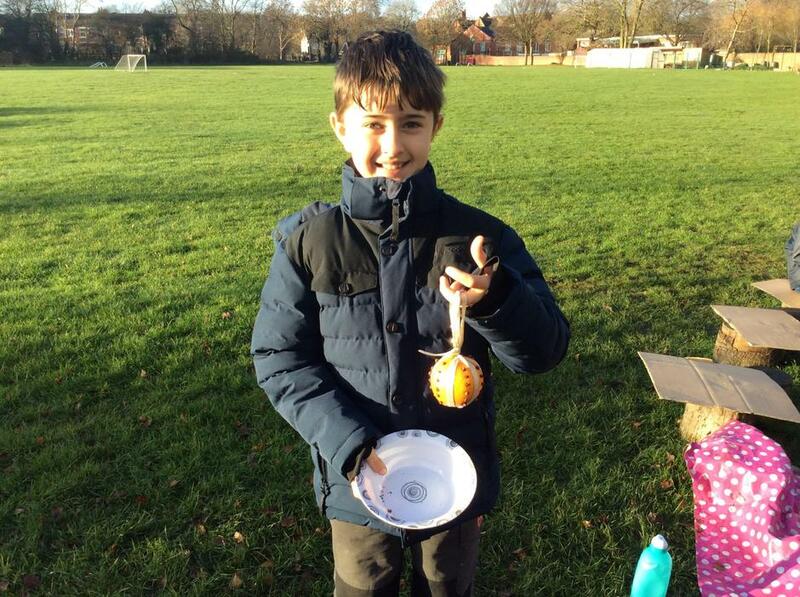 Making fat ball bird feeders. Oh my, how blessed are we! We are nearing the winter solstice and soon the days will be longer again. Holding a celebration at this time of the year goes back thousands of years and various cultures and religions have developed their own traditions to give thanks for what has past, pray for the return of the sun and for blessings in the future. 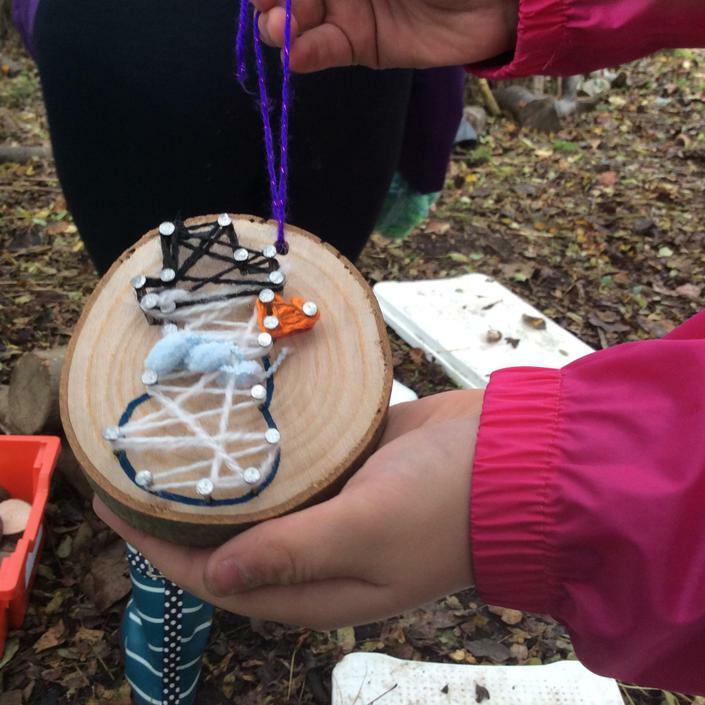 We decided to hold our own solstice celebrations with a fire, food, crafting and a time of reflection as we leave this year behind us and look towards the end of the children’s time at Stanley Grove and new beginnings. 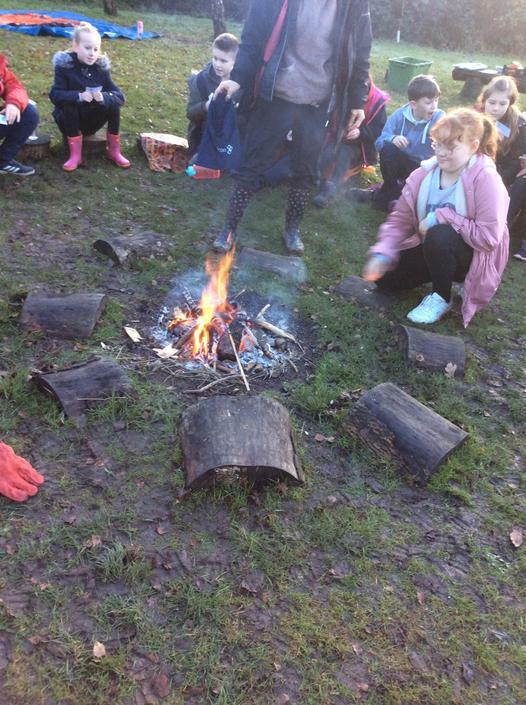 The children were invited to use the fire, a potent symbol of rebirth and purification, to get rid of something that no longer serves them well. Maybe it was a memory of a red card or argument that has been troubling them. Writing it on a card and putting it on the fire releases it, and themselves from any unhelpfulness that it might have brought. This is done with gratitude for all they learned from the experience and compassion for everyone involved. 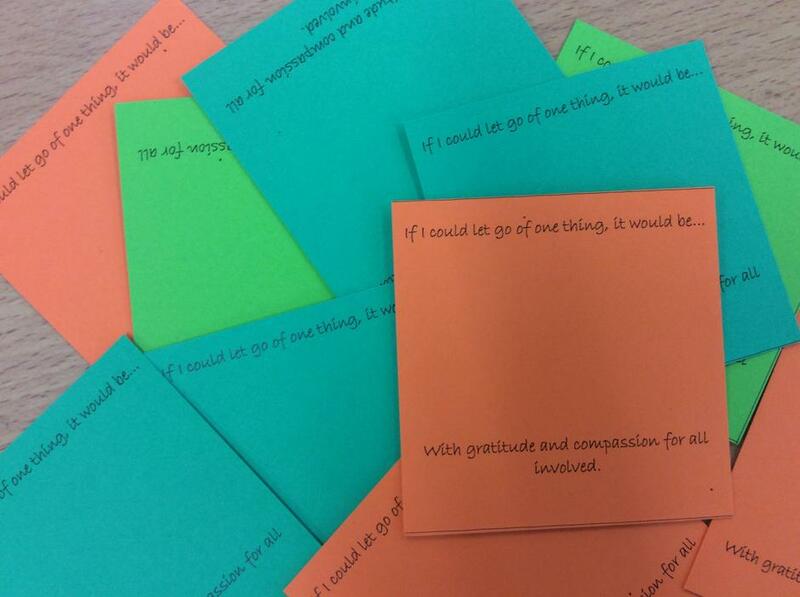 Ms Shaw has, once again, released her disorganised, chattering mind; maybe one day it will leave for good! 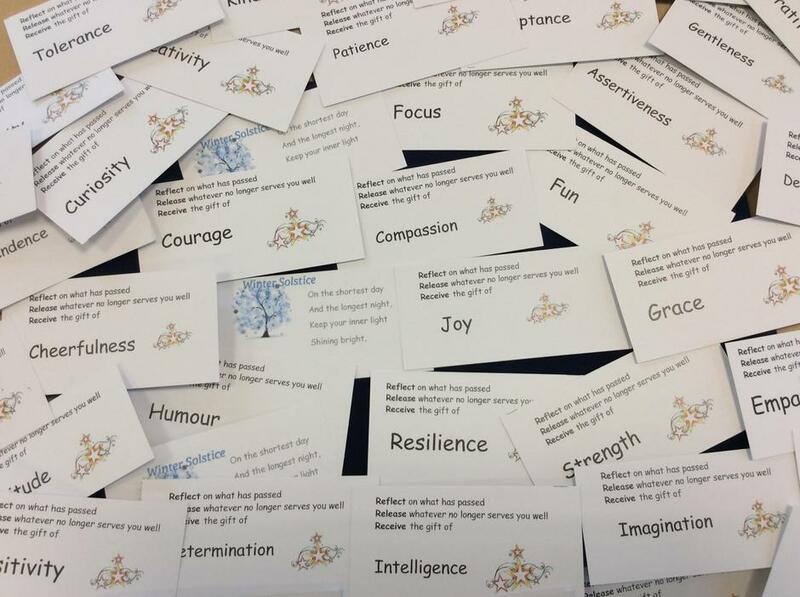 Following this they were invited to think about what they might need to help them during the coming year and to take a card with a gift of blessing on it. 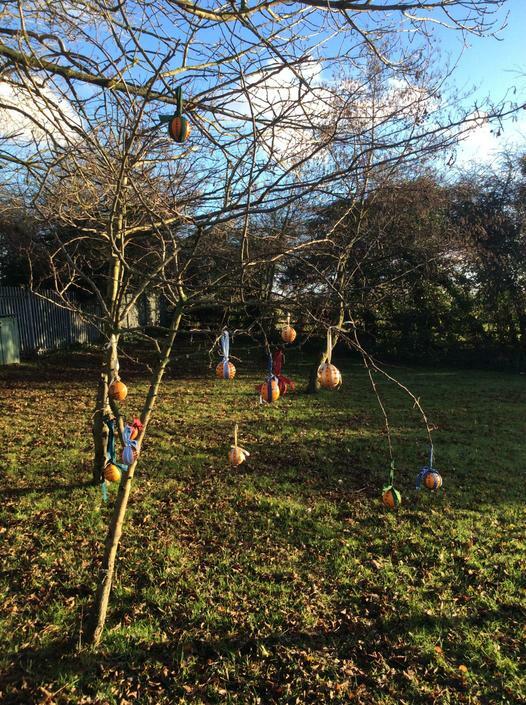 While the apples baked we made orange and clove pomanders, the orange to symbolise the returning sun and the cloves to make our homes smell like Christmas! 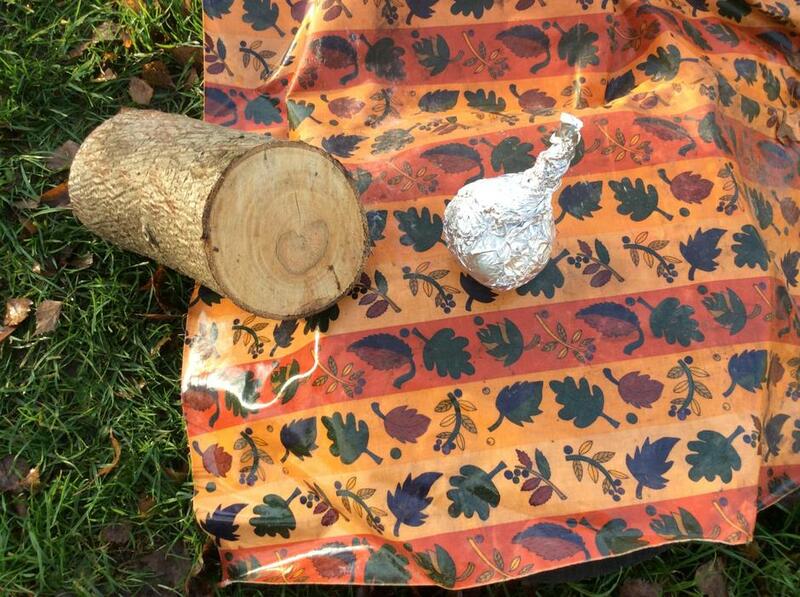 We had Yule Log to put on the fire but when we looked closely at it we saw a heart running through its centre, so we couldn’t burn it. We’ll try and slice it so everyone can have keep a bit of the ‘heart’ of their first school solstice. 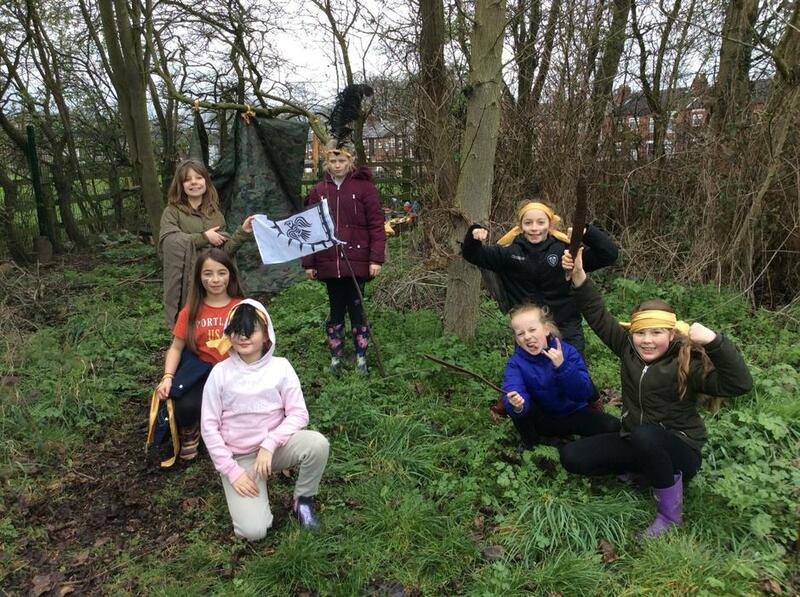 Some children connected to their ‘inner warrior’ donned bandanas and went hunting bears. Gosh. 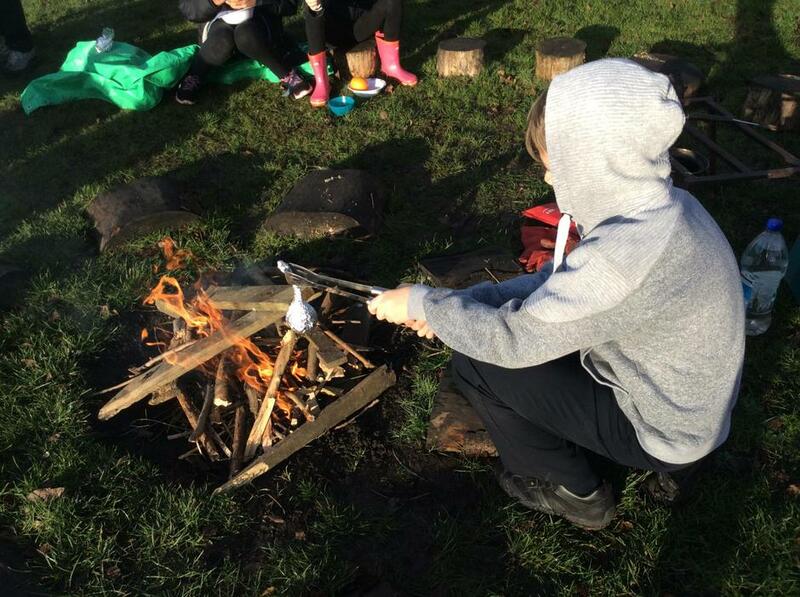 The experiences gained at Stanley Grove really are very varied. They came back with their own warrior chant and a sizeable stick ‘bear’. May thanks to our wonderful volunteers, Miss McKenzie and Justine, we couldn’t have done it without you, and thank you to year 6, you are just wonderful. 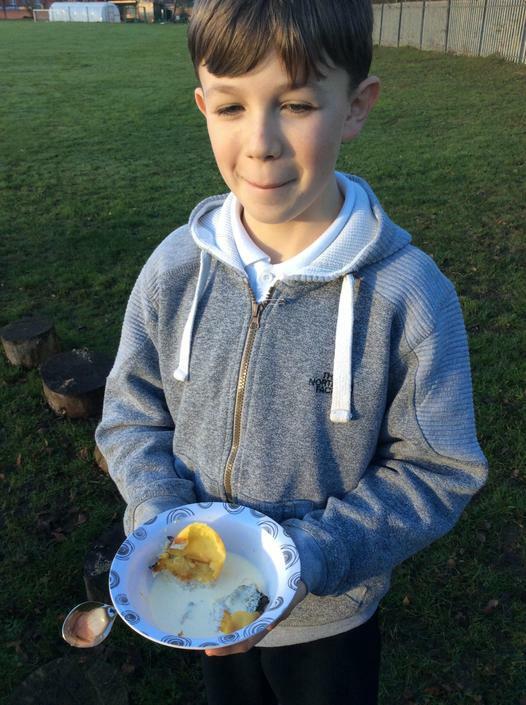 This term we copied our hunter-gatherer ancestors in the ancient activity of foraging for food. Each season provides a huge range of free food. Some people might call this food ‘weeds’ but as we know, the difference between a plant and a weed is just an opinion. We thought about why we might have got out of the habit of eating the abundance of free food that is on offer. 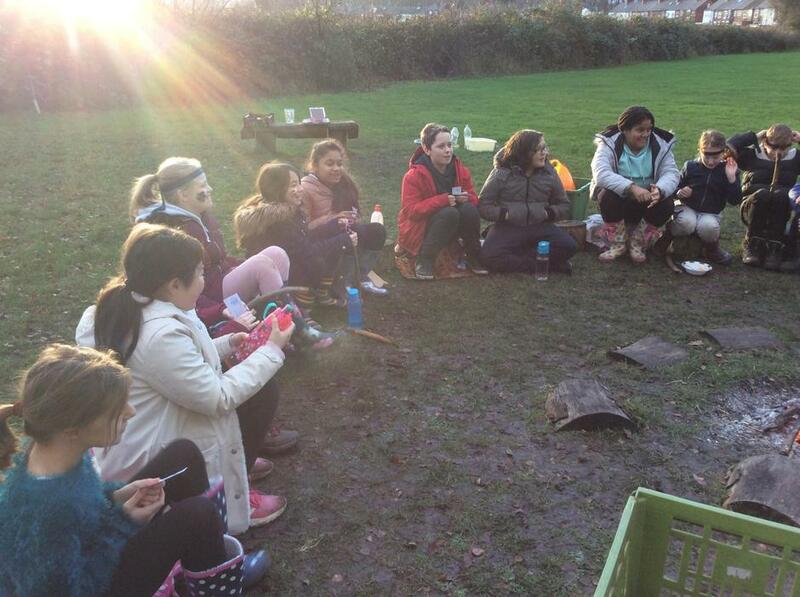 We spoke about the importance of being safe and being able to accurately identify wild food before you pick or eat it. If in doubt, don’t! 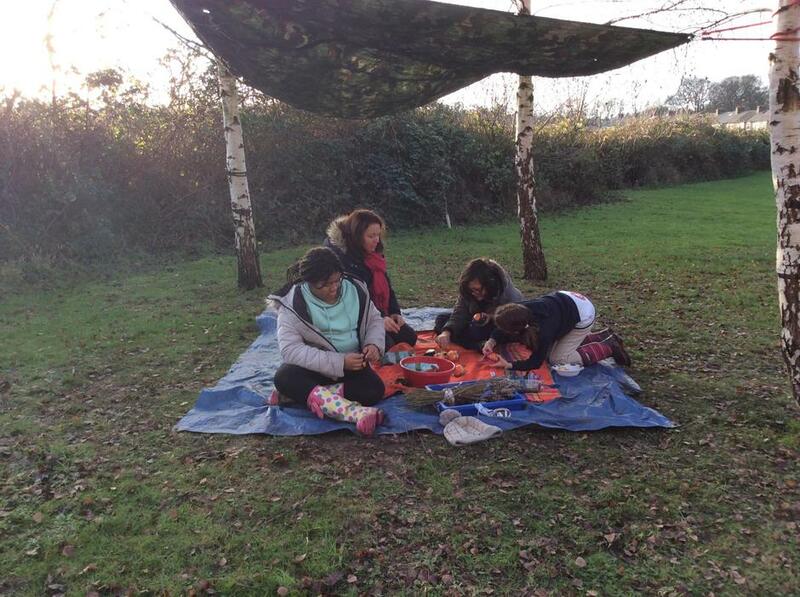 In order to hone our observation skills before we set off foraging, we played a game of ‘Photographic Memory”. The children had to work as a team and had 30 seconds to take a mental picture of 10 natural items placed in a certain configuration on the floor and then had 5 minutes to replicate the items and configuration as accurately as possible. 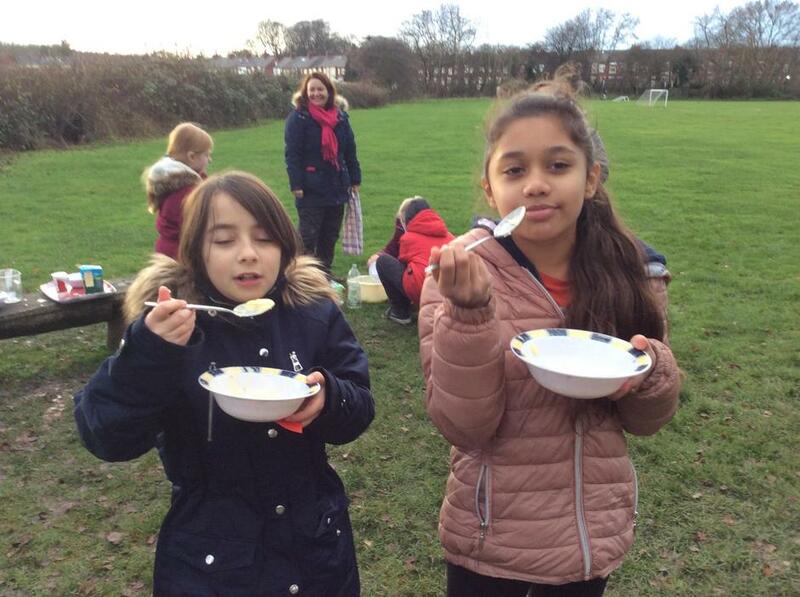 Free food available from our school grounds. We decided against eating our chickens! But the apples were delicious. 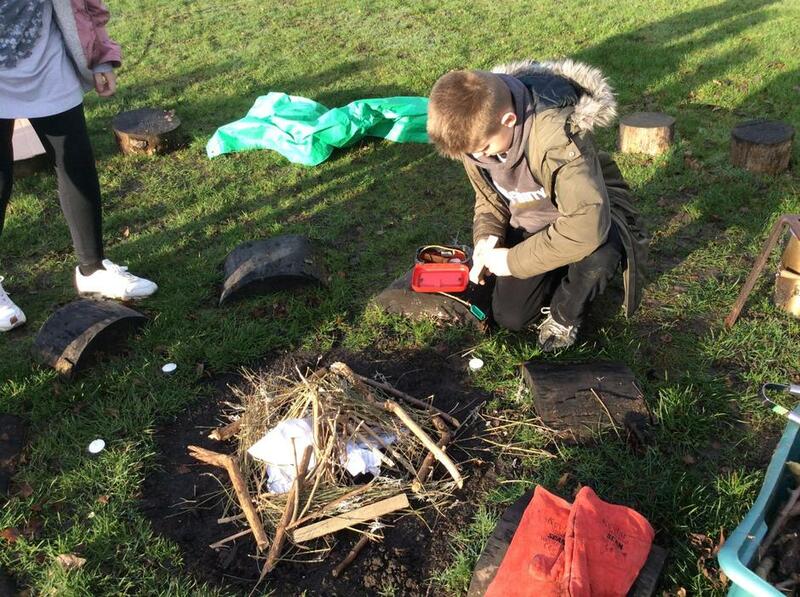 This half term we worked with fire and developed the skills required to do this safely. 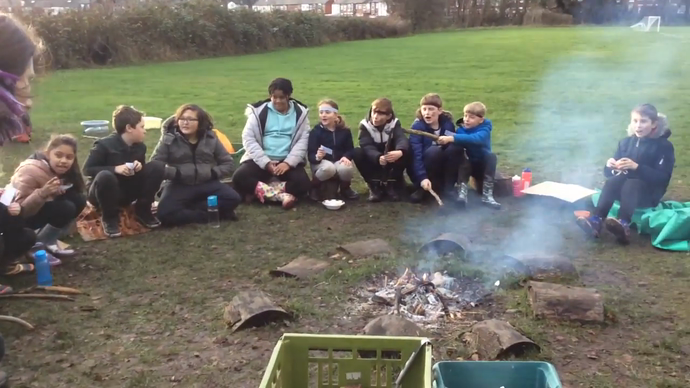 The children looked at how man’s ability to sustain and re create fire changed the way we live; from cooking the food they ate so they didn’t become ill to making charcoal in order to be able to alter the state of various substances such as being able to extract minerals from rocks. 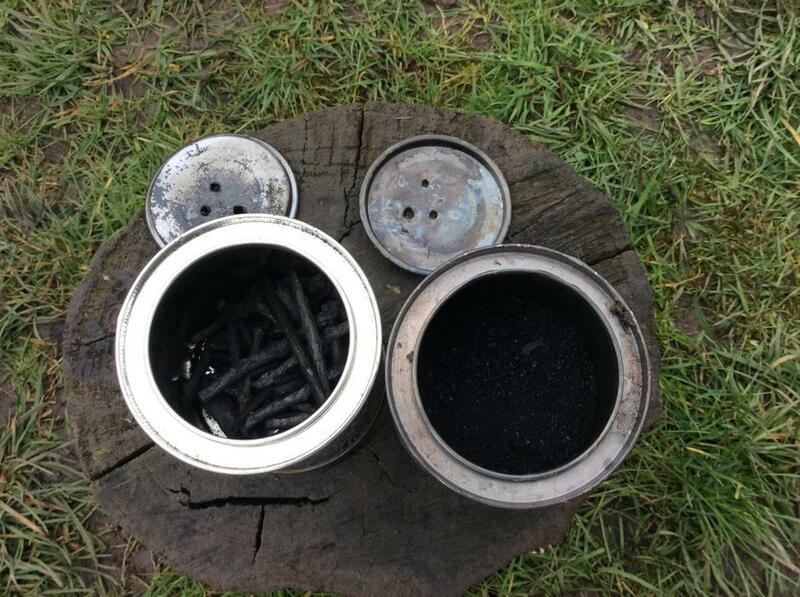 We made our own charcoal in the fire and used it to draw with - the original body paint! In go the freshly picked nettles. 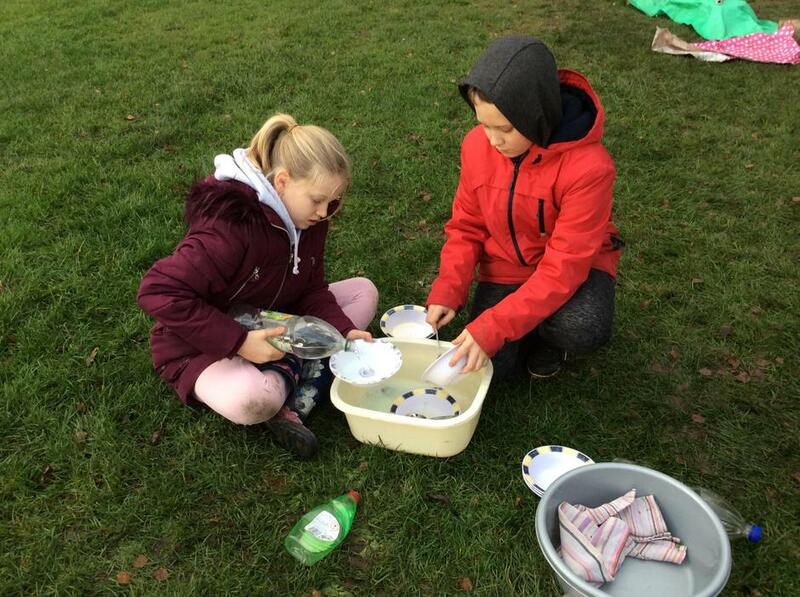 The washing up team having fun while they work. A mixed response to the soup! Using friction to create fire. Making charcoal on the fire. Showing off the body art. Using our charcoal to write. without anyone stepping off the 'carpet'. It was fascinating to see them try to work out what it means to work together as a team, how consensus takes time, compromise and effort and how not everyone will listen to one dictatorial voice, irrespective of how reasonable that voice thinks it is. We thought about how the challenge of working together, making sure everyone's voice is heard and opinion respected is similar to how politicians try to govern countries - or not! 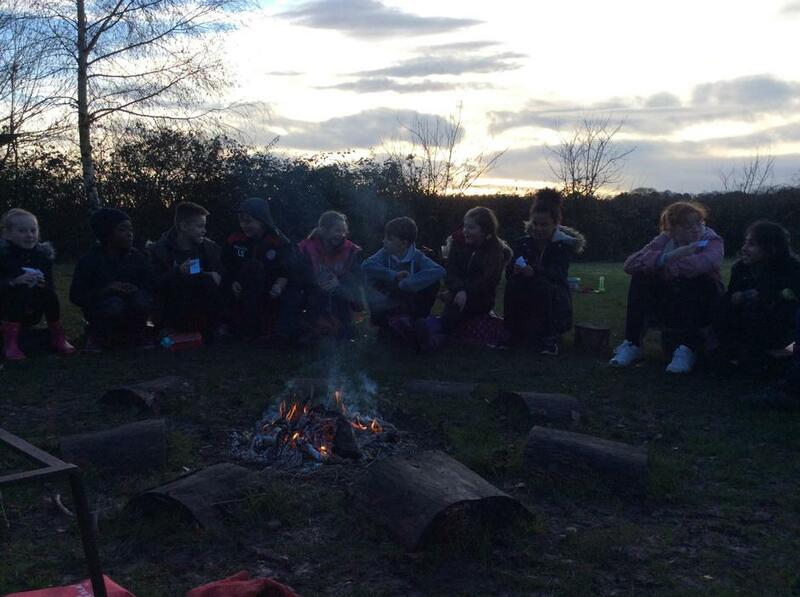 Neither group managed the games desired outcome, but there was a lot of learning during the process. How birds attach nests to branches is fascinating! Looking closely at nature helps us appreciate it. We saw lots of nests in the leafless trees. Artists impression, good isn't it. 🌿 Fine motor skills 🌿 Focus 🌿 Risk assessment and management 🌿 Patience and determination 🌿 Creativity 🌿 Self esteem 🌿 Sense of achievement 🌿 Problem solving. Learning can be so much fun! Here are a few of class 6's creations. 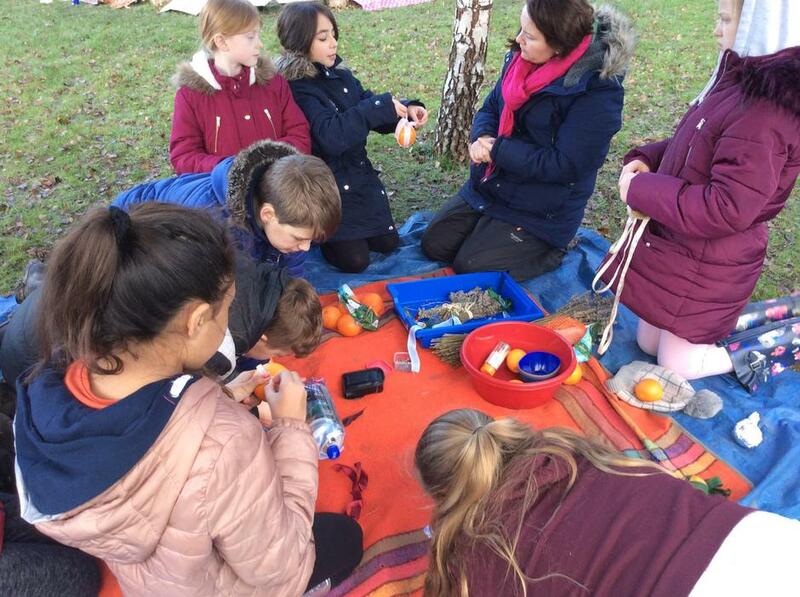 This term we looked at foraging. We thought carefully about the importance of knowing what is poisonous and what is not and of never eating anything with being completely certain that it is safe to do so. We learned about things that people used to eat like 'haws' and 'hips' and the nutritional value that these wild, free plants can provide. 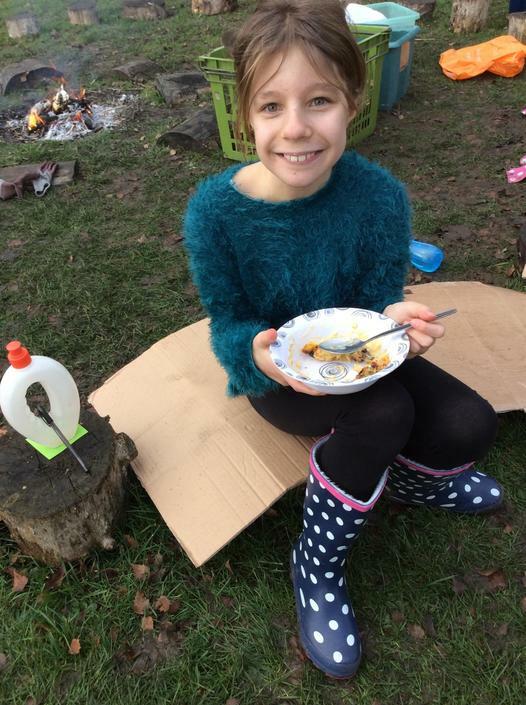 We spoke about why gathering wild food might have gone out of fashion and the effect of supermarkets on what and how we eat. Looking closely at the wonders of nature helps us learn to appreciate and value it. We examined a deer skull, dried dragon fly, bird, and frog and were amazed at their differences and how intricate they are. It really is an astonishing world that we live in. A little maggot enjoying a feast. Looking at the wonders of nature. "What has happened to this?"